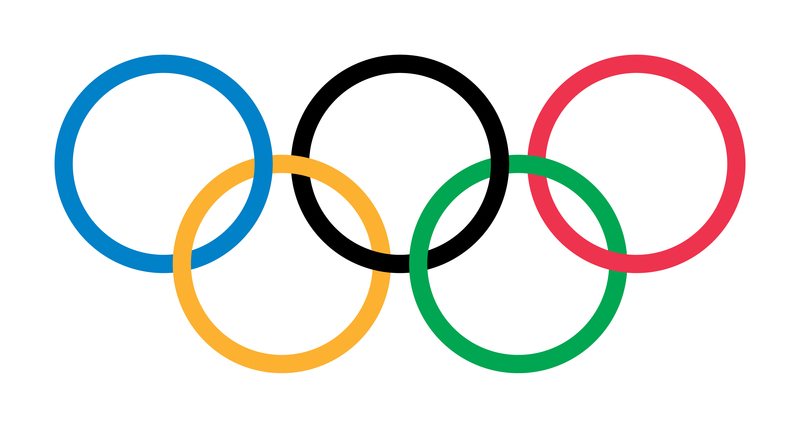 Based on the success of the inaugural 1st World Congress on Sports Injury Prevention in 2005 in Oslo and the subsequent 2nd World Congress in 2008, where 700 participants from 56 countries participated, the International Olympic Committee decided to accept the invitation to take over responsibility for the congress from the founders at the Oslo Sports Trauma Research Center. 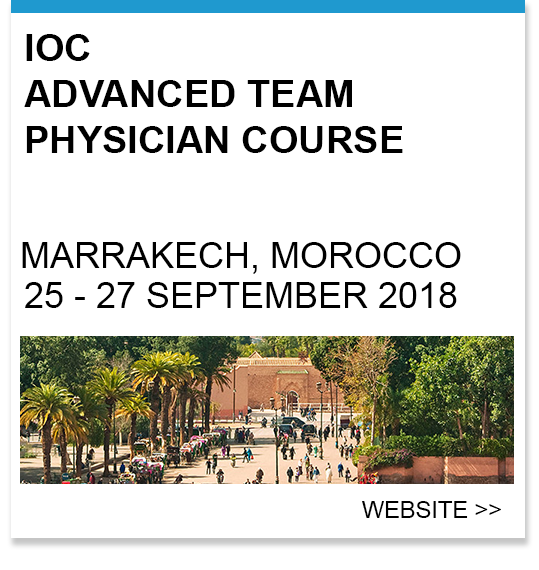 The third edition was the IOC World Conference on Prevention of Injury and Illness in Sport, held in Monaco in April 2011 and again in April 2014. As reflected by the change in title in 2011, the scope of the conference was expanded from sports injury prevention, to also include the prevention of other health problems associated with sports participation. With participation of 1000 delegates from 80 countries, this conference represented a milestone in injury and illness prevention. As during the last editions, the upcoming conference will present evidence-based information on methods to prevent injuries, illness and other health problems associated with sports participation, using a multidisciplinary perspective. Invited lectures, panel discussions, symposia, workshops, free communications and posters will form the programme. We have invited a number of recognised experts in the area of injury and illness prevention to become members of the scientific committee. Monaco has again been chosen as the venue, and Grimaldi Forum will serve as a perfect setting for this event. With the great interest shown by clinicians and scientists from scientific groups around the world we believe that the 5th IOC World Conference on Prevention of Injury & Illness in Sport in Monaco in 2017 will be the place to be. You do not want to miss this opportunity, if you are involved in caring for the health of athletes. A warm welcome to Monaco in April 2017 !